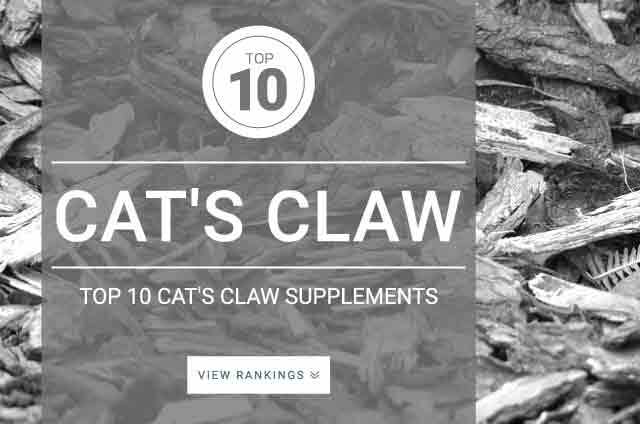 Onlinestrength analyzed 14 best-selling Cat’s Claw supplements in the United States, measuring amounts of total cat’s claw bark (uncaria tomentosa), oxindole alkaloids, and potential harmful ingredients such as preservatives, binder, and filler ingredients. Cat’s claw is a herb used among the indigenous people of Peru for over 2,000 years for its ability to improve healing, aid arthritis, and fight off infections. Supplementation is suited for individuals looking to improve immune system, joint health, cardiovascular health, and gastrointestinal health. Studies show that Cat’s claw may help fight fatigue and reduce inflammation. Multiple studies conducted on cat’s claws have shown a positive effect on this herbs ability to aid osteoarthritis and rheumatoid arthritis. The optimal dosage for varying forms of cat’s claw is still not known. Studies using Cat’s Claw in clinical research use 250 mg – 450 mg once daily usually standardized to contain oxindole alkaloids.